Updated Saturday January 12, 2019 by Dave Halterman. Registration for the Spring 2019 season is now open for ages 13-16. The price remains the same as last year at $350. 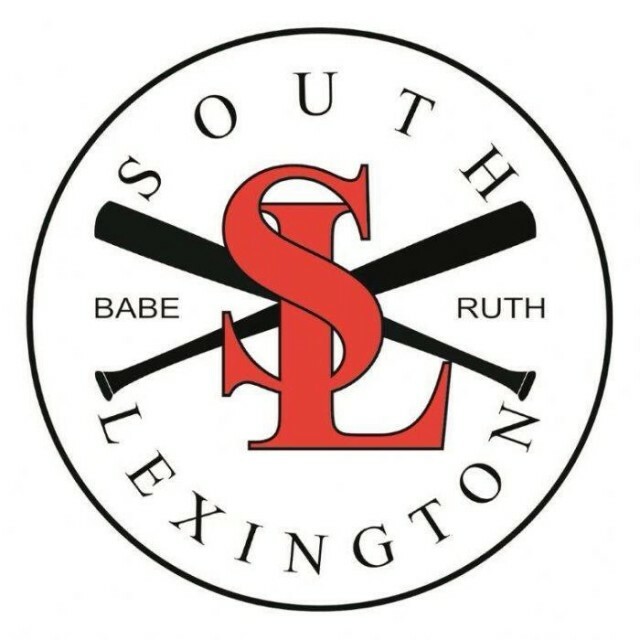 Tryouts will be Sunday, March 3rd from 4-8 PM at Champions in Nicholasville. All 16's, new and returning, must attend tryouts. Anyone with questions or interest in joining the board or coaching, please contact Chris Hoagland at 859-312-5620.